Waiting for 'Superman' DVD and Blu-ray release date was set for February 15, 2011. 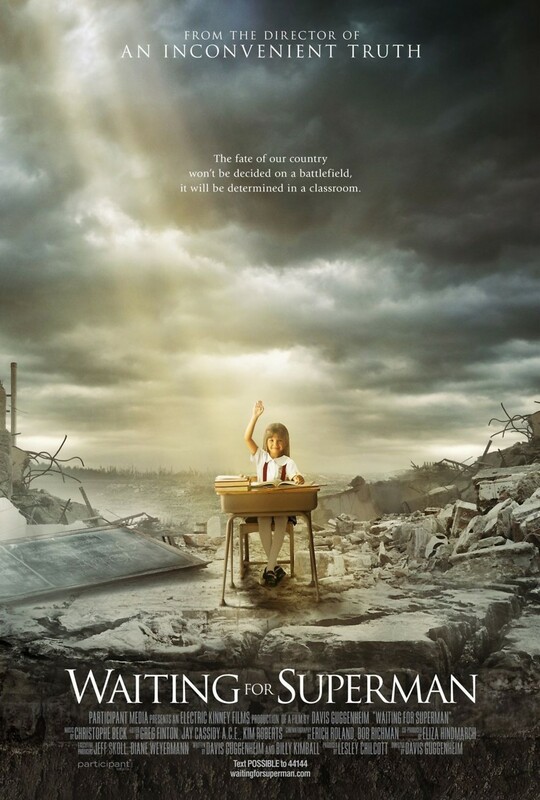 Waiting for Superman is a documentary about the American public school system. The title comes from the teacher at the center of the film, who says in an interview that when found out Superman wasn't real, he was worried because there was nobody to save him. In the film, the director follows a group of young students whose academic development is inhibited because of the poor quality of their schools. The film also examines teachers unions and the system of tenure, including how easy it is for teachers to earn tenure and how hard it is for them to be fired once they have done so.